Marie, I am so glad to have discovered your blog, and to have "met" you. I love your hats and dishcloths, and I will leave the pattern writing to you! I am glad there are people like you to do it for me! Wow, Marie, what totally fabulous hat! I love looking at your photos so keep them coming! 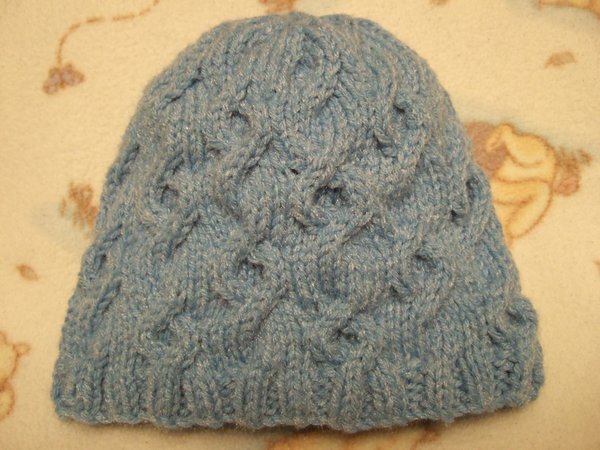 This is a wonderful pattern, and the instructions are so simple and easy to read. I knitted this hat in a leaf green wool, and it turned out amazing. 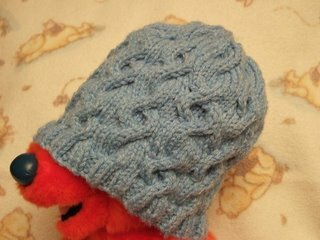 Thank you for posting this hat pattern! I just made one up with 112 cast on stitches and it worked up beautifully for a large adult head. I'm very pleased to have come across this hat!